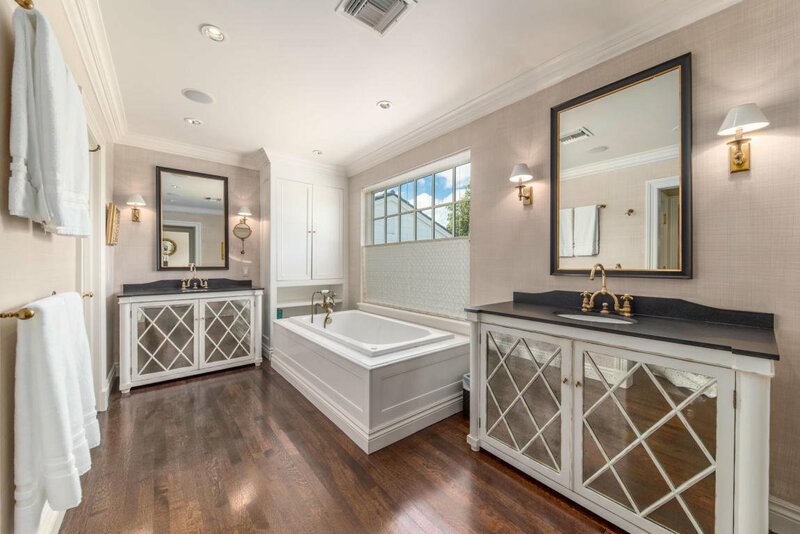 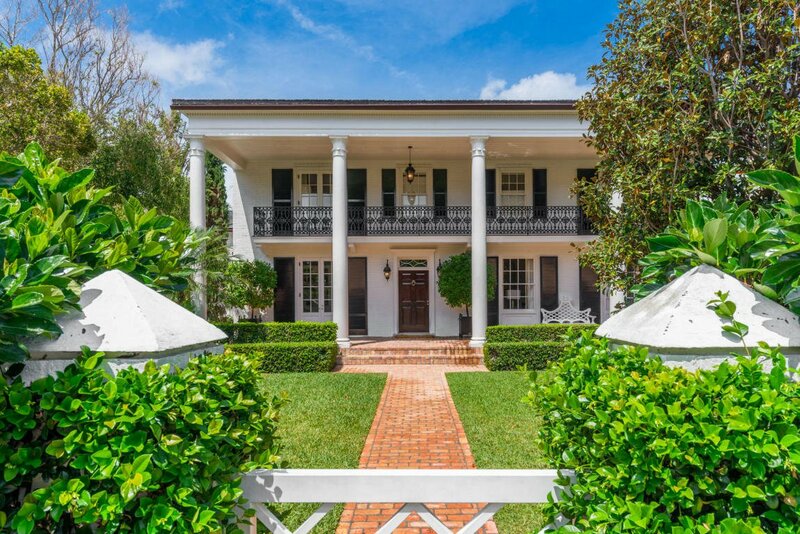 Welcome to this well restored, architecturally enchanting and private 5 Bedroom/5.1 Bath in one of Palm Beach's sought after locations next to the Lake Trail. 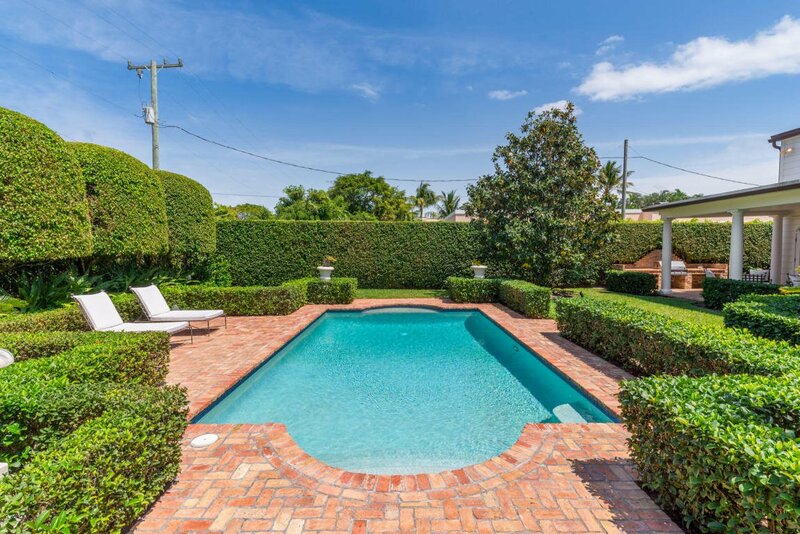 The gardens surrounding this property and pool/patio are magnificent. 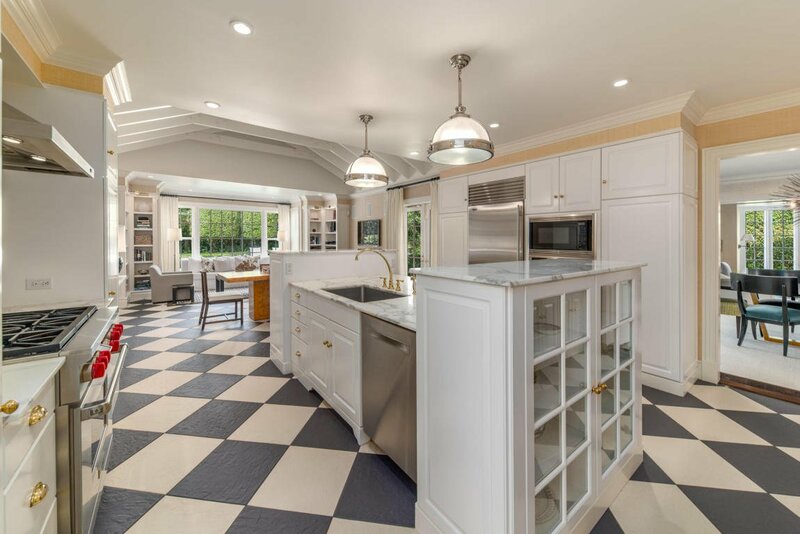 Perfect for entertaining, there is a fabulous kitchen/breakfast/beamed family room accessing the brick outdoor loggia and summer kitchen. 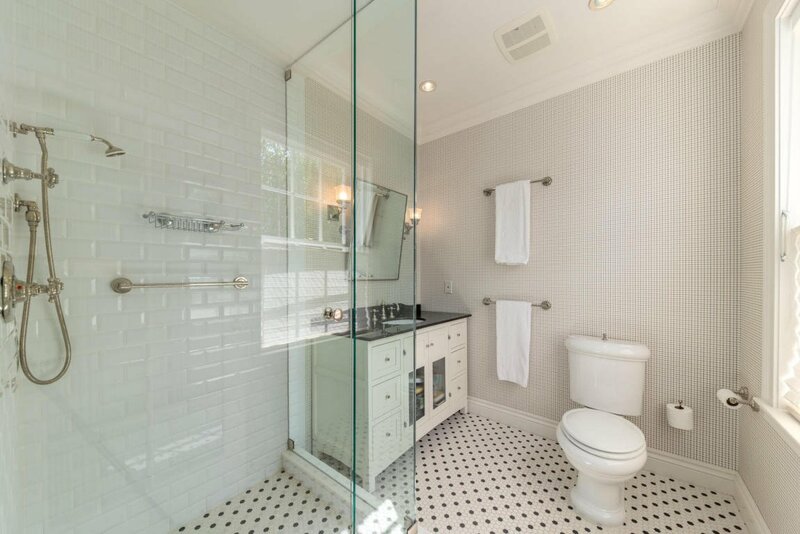 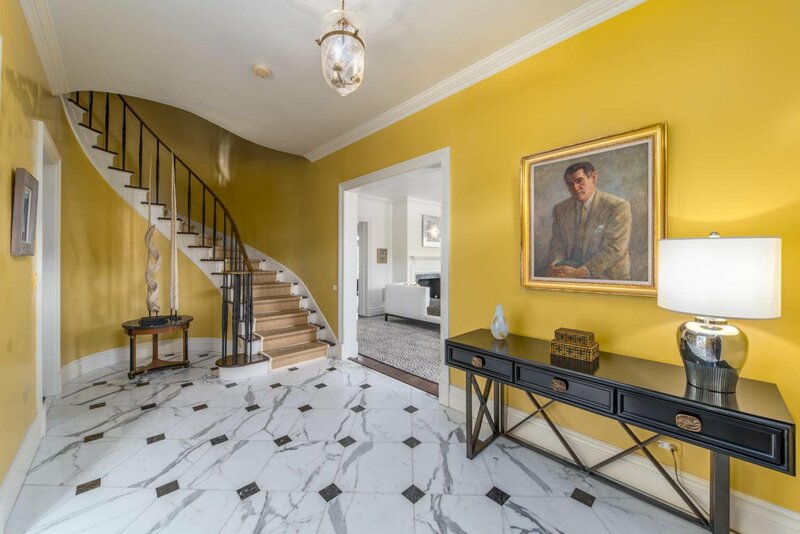 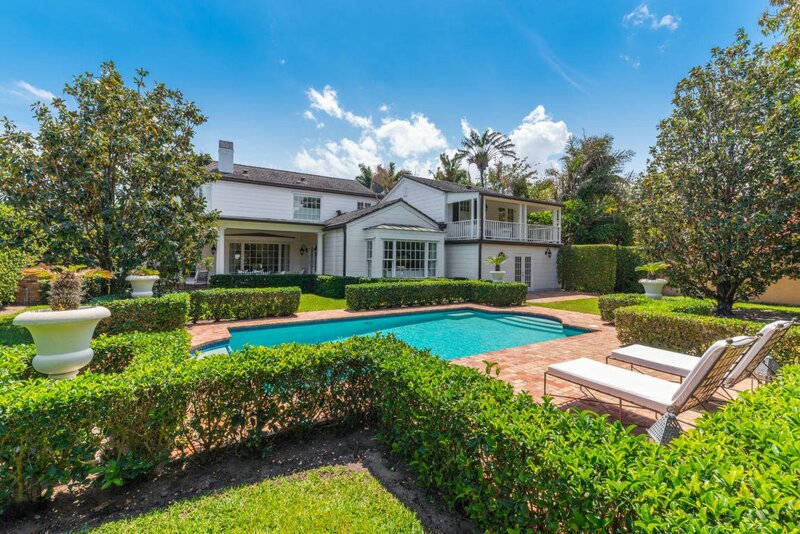 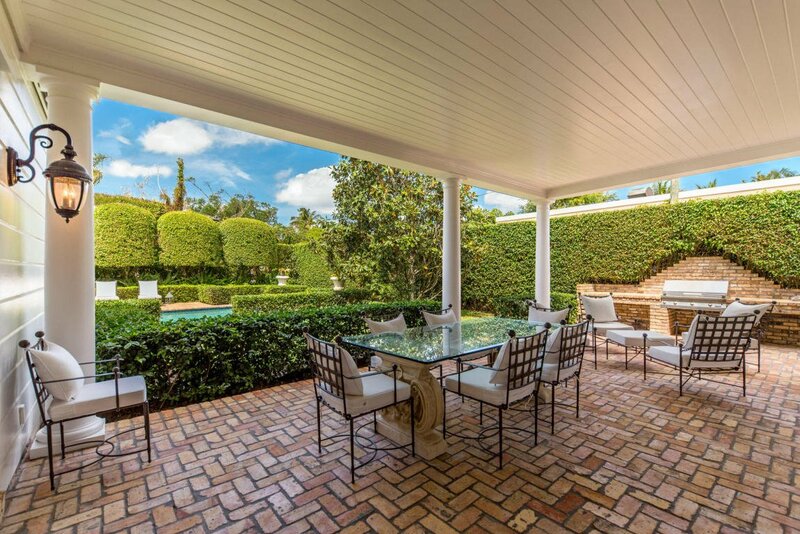 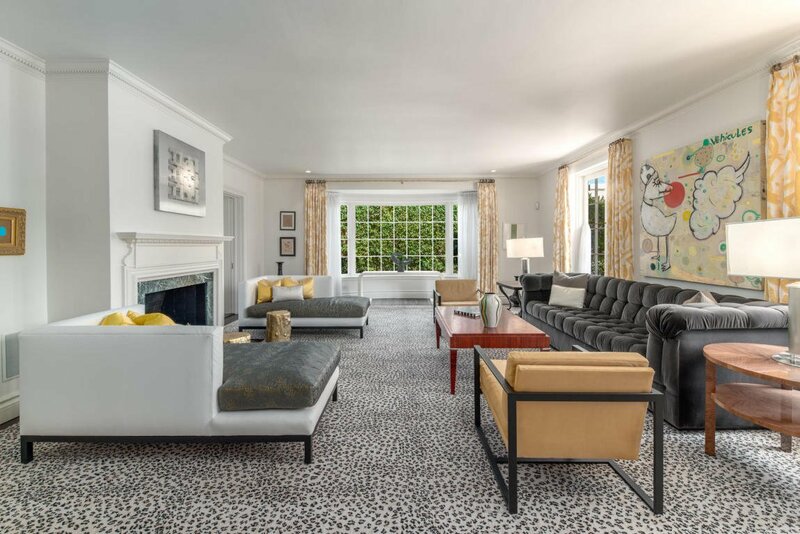 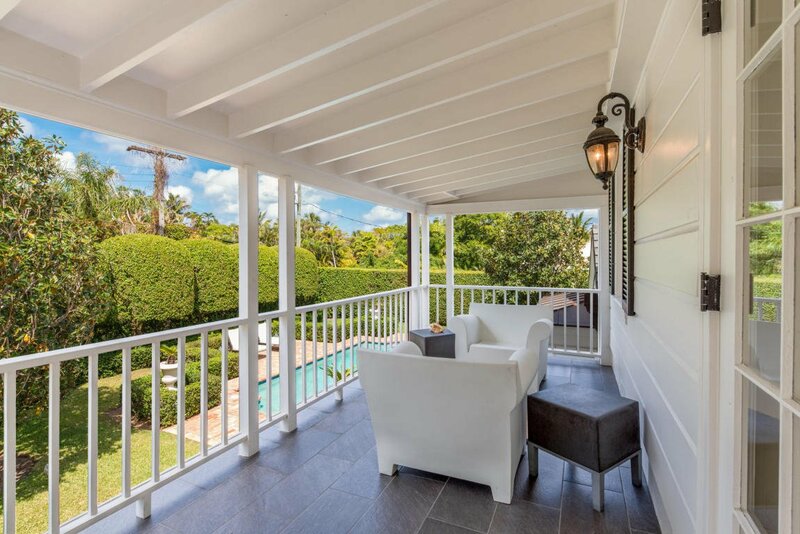 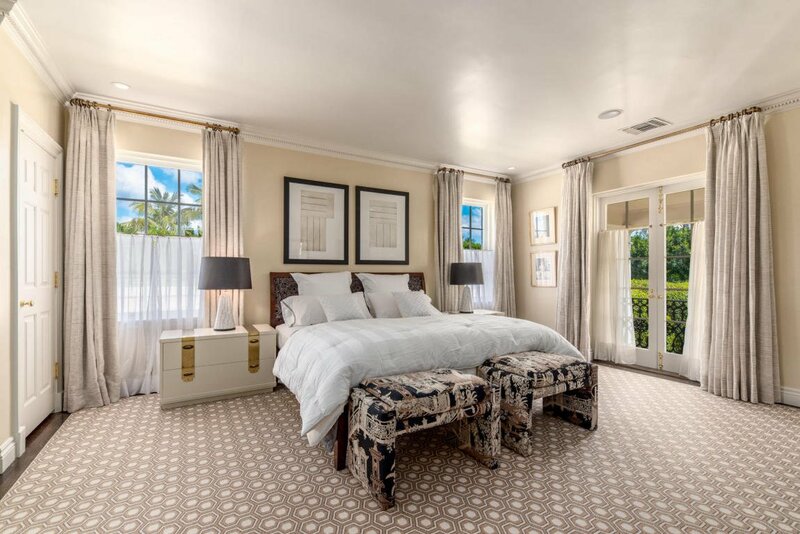 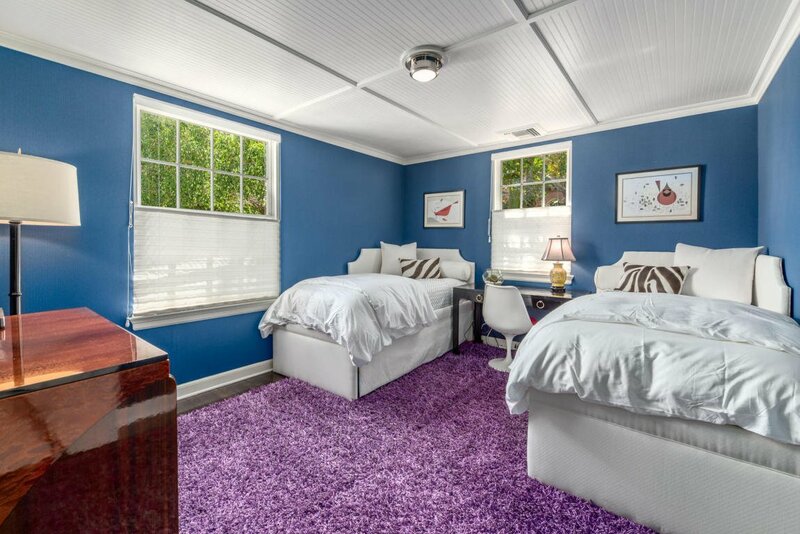 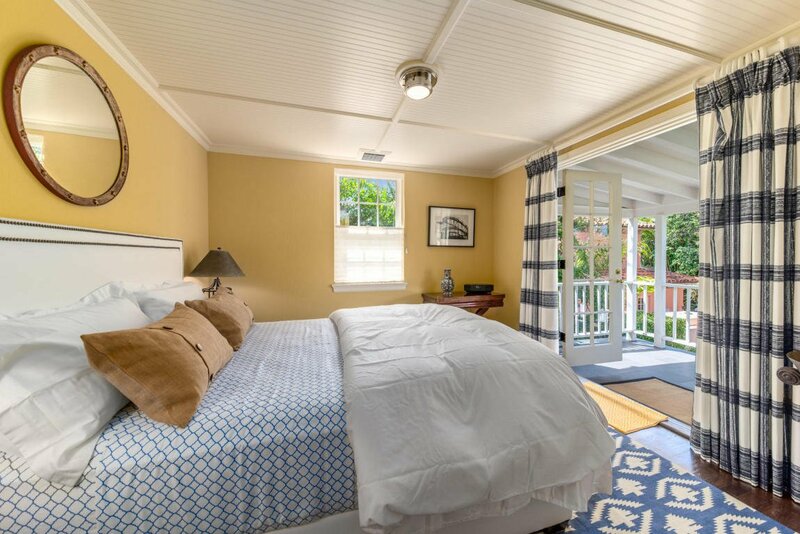 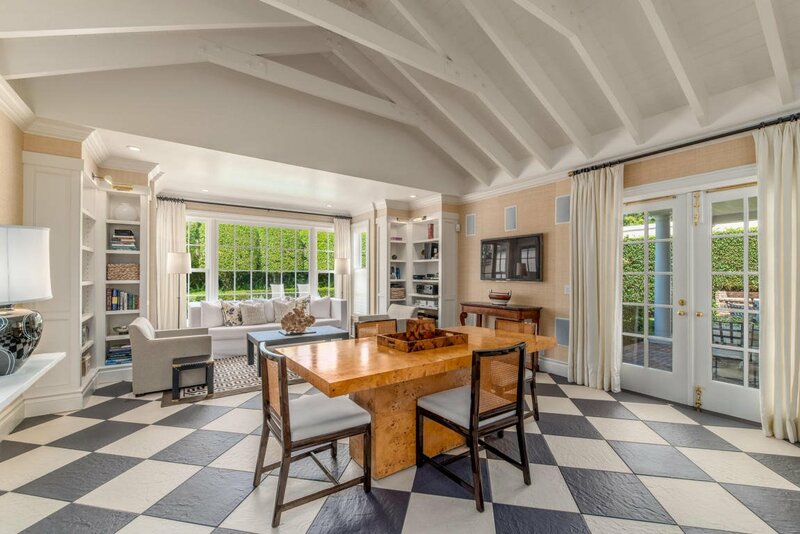 This gracious property on a large lot embodies the best of Palm Beach's past and present.